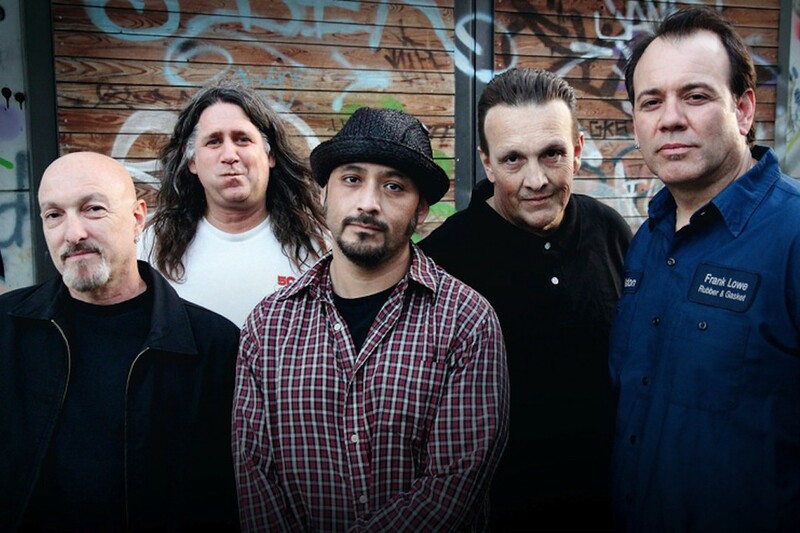 NewNoiseMagazine.com has premiered a new track from the Adolescents. The song is called “Mama Madonna & Me” and it is a B-side from the band's 2018 album Cropduster. “Mama Madonna & Me” will be the featured track on New Noise's next flexi in the magazine's flexi series. You can listen to the track here. Watch the new video by Felines!